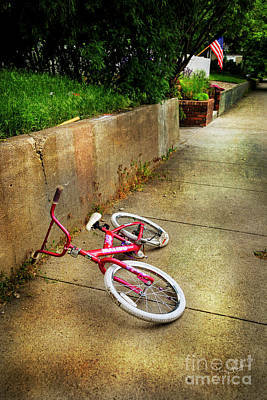 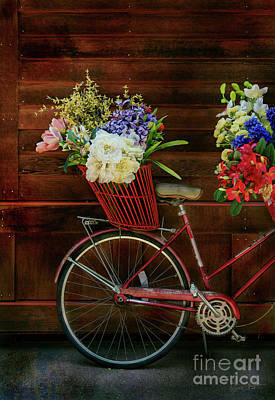 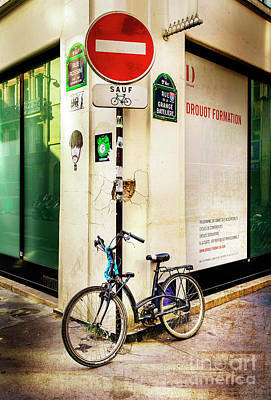 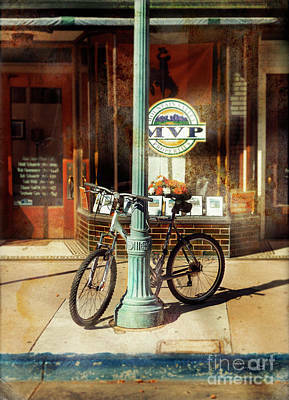 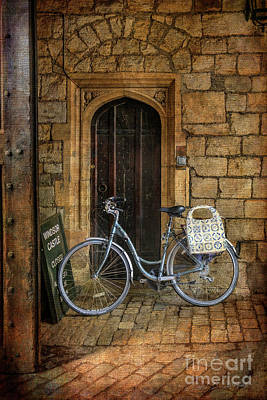 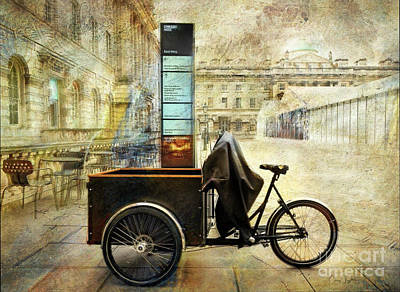 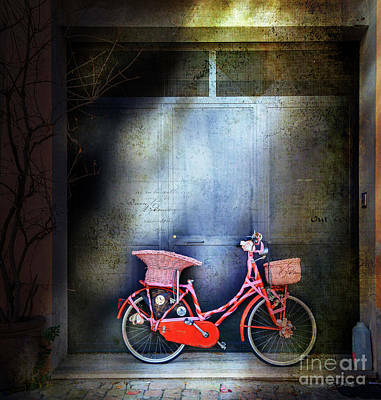 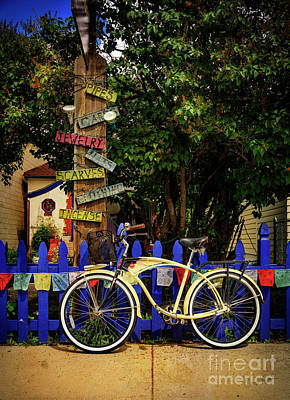 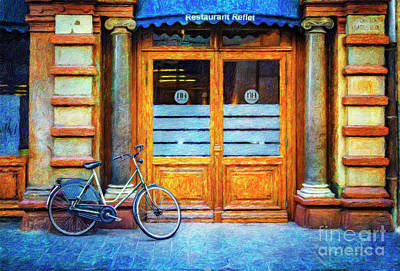 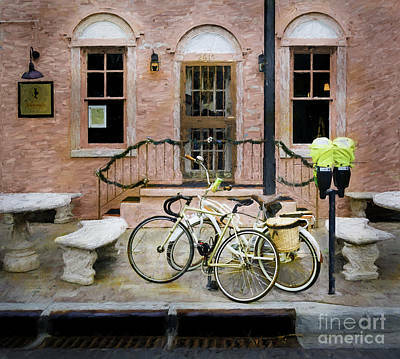 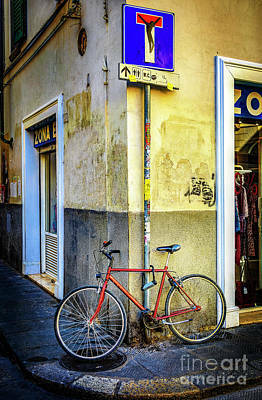 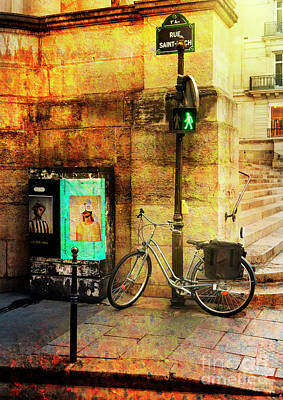 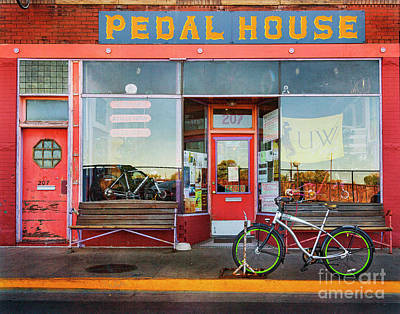 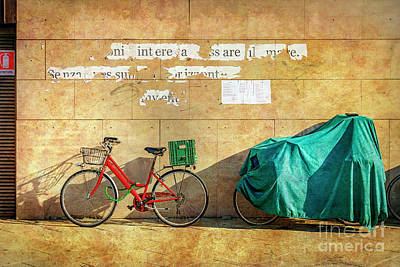 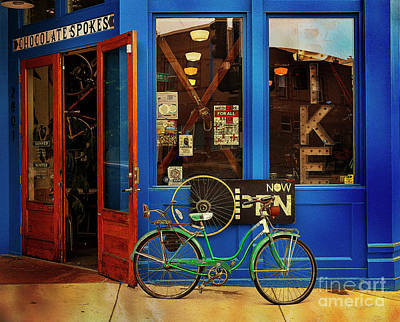 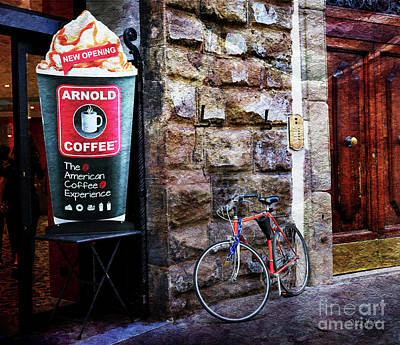 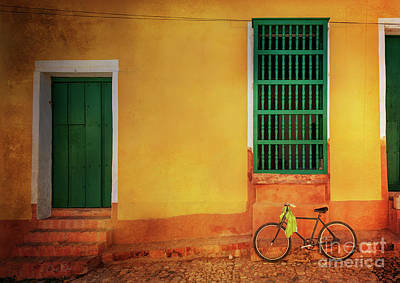 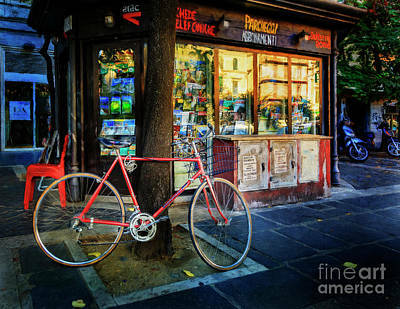 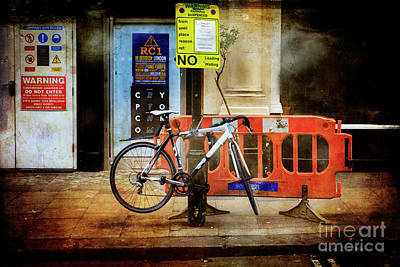 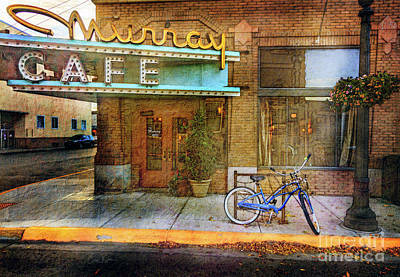 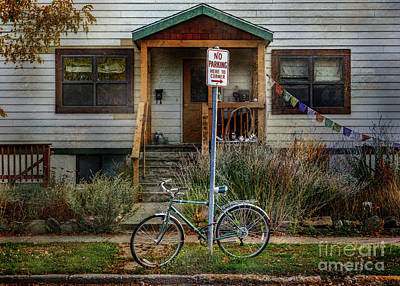 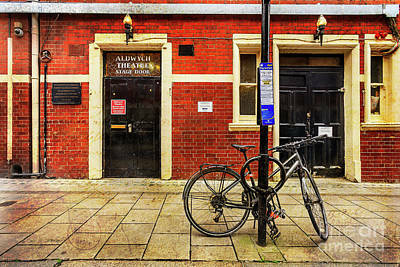 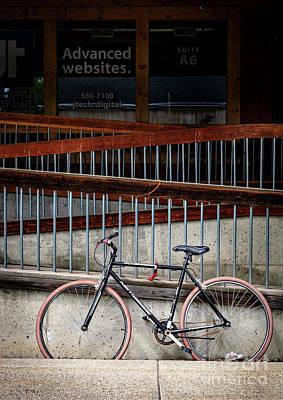 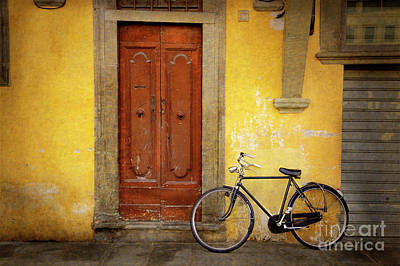 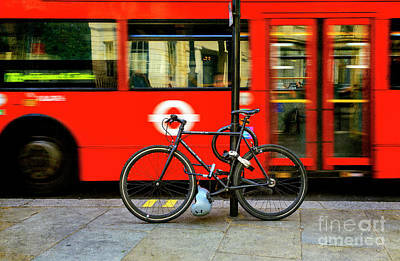 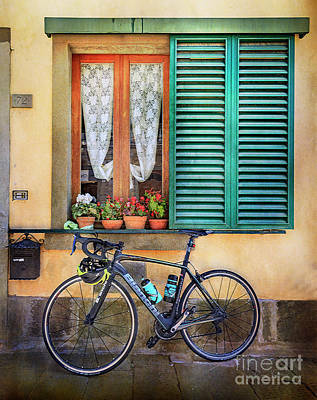 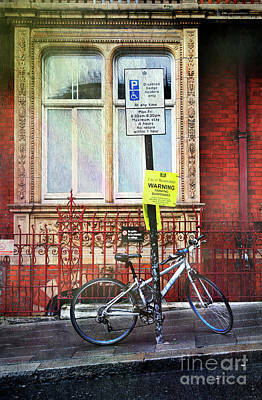 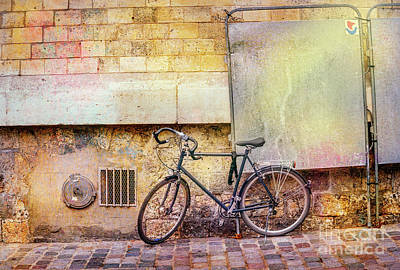 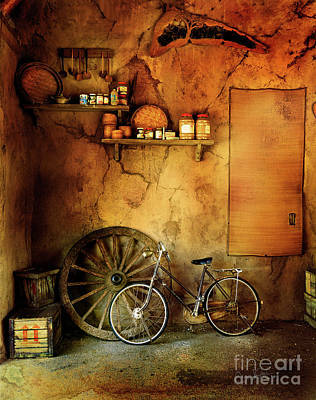 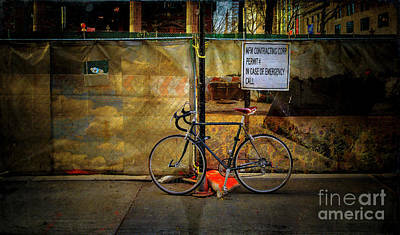 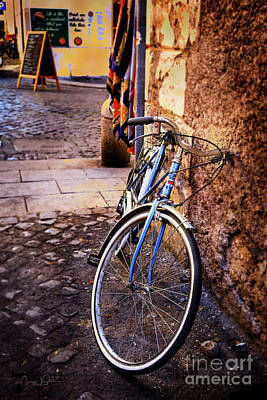 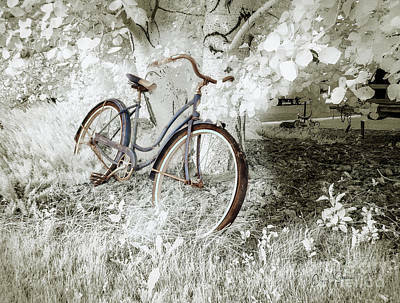 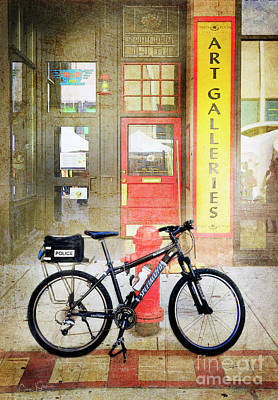 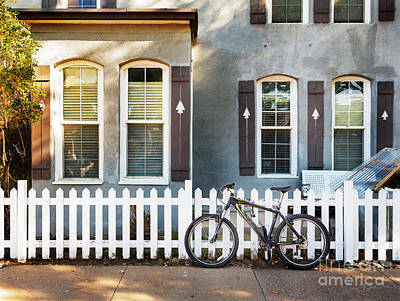 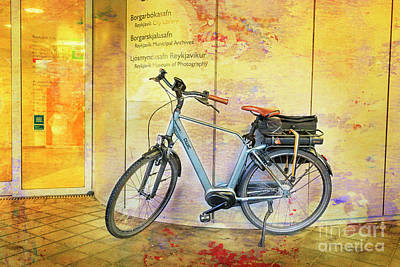 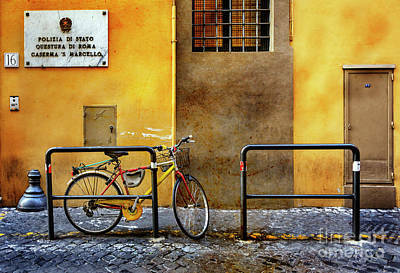 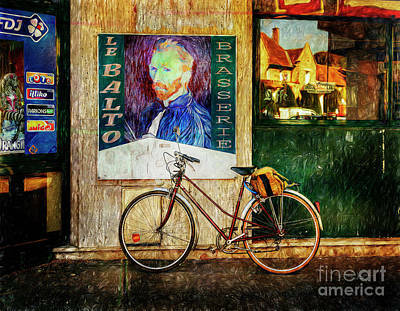 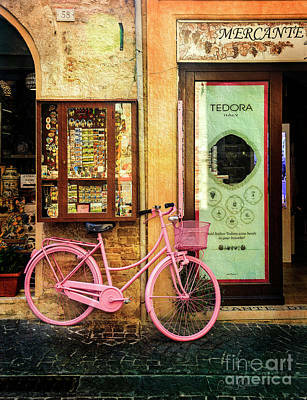 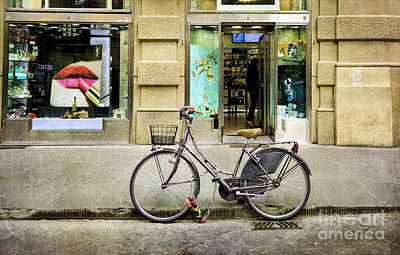 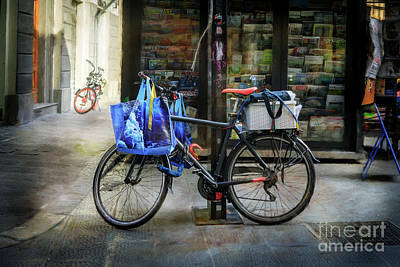 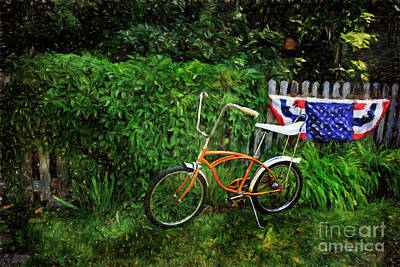 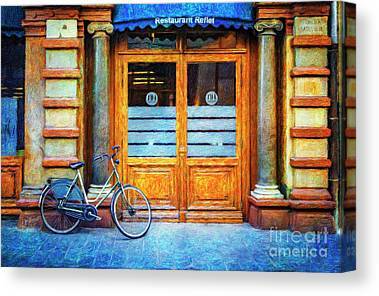 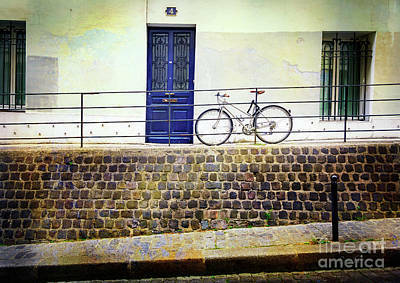 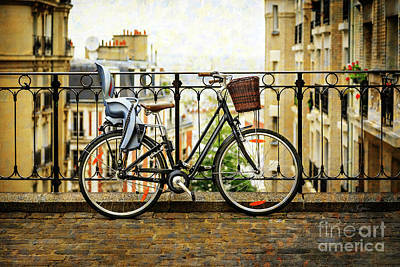 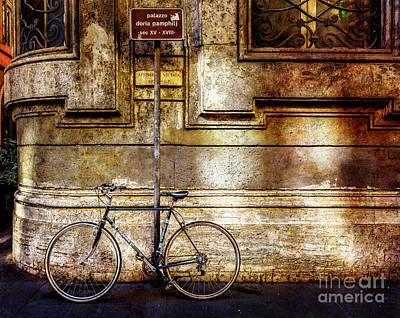 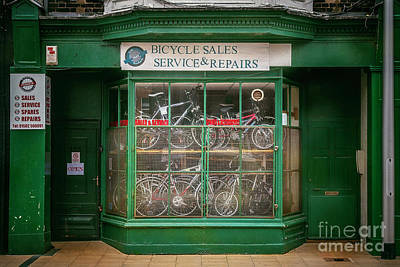 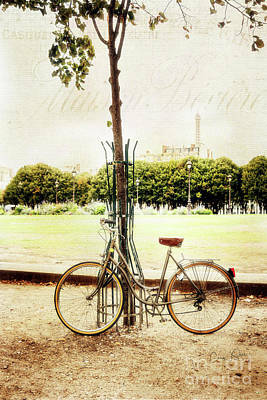 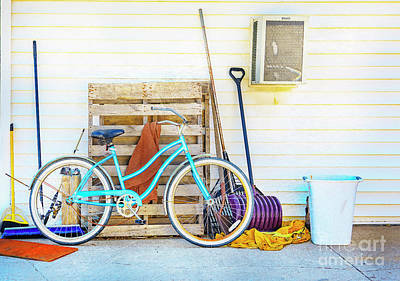 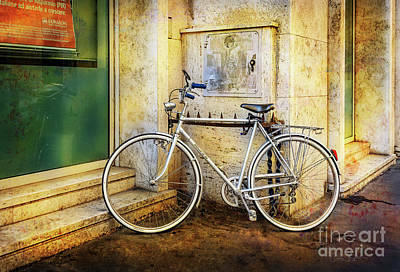 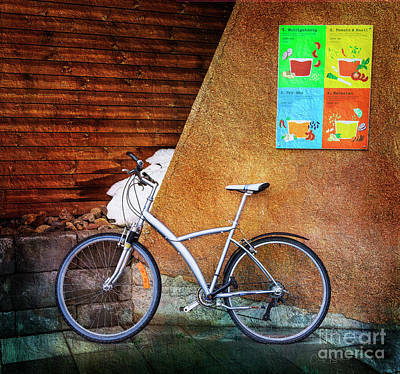 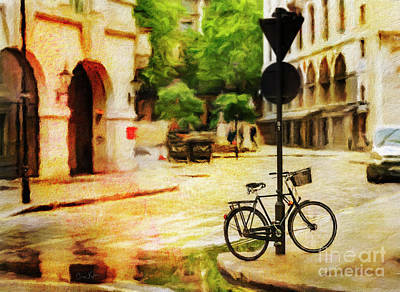 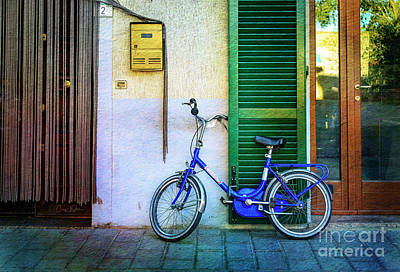 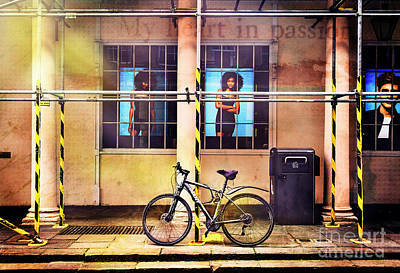 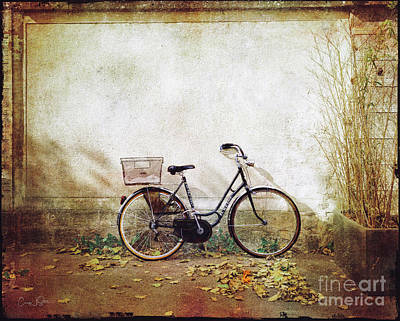 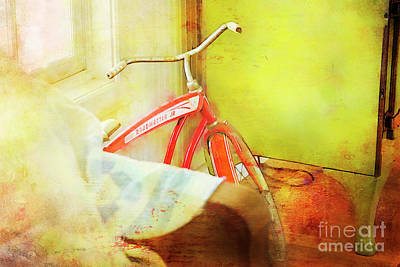 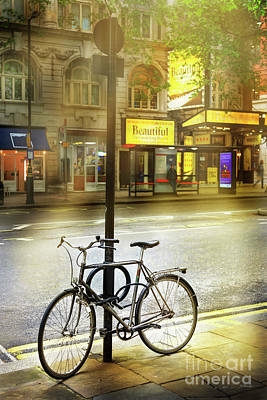 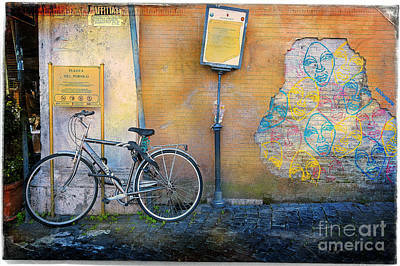 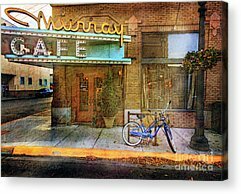 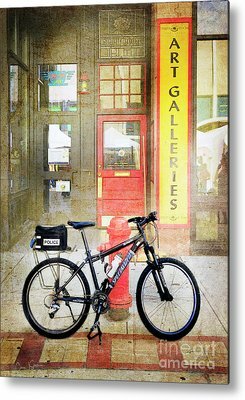 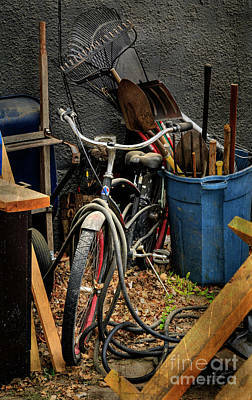 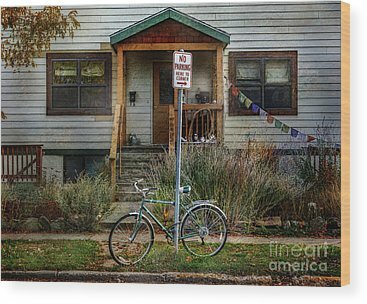 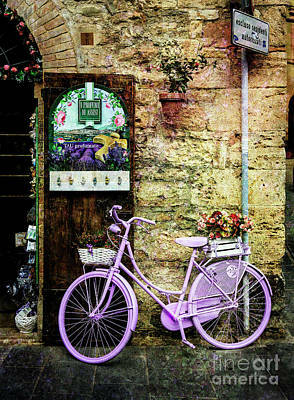 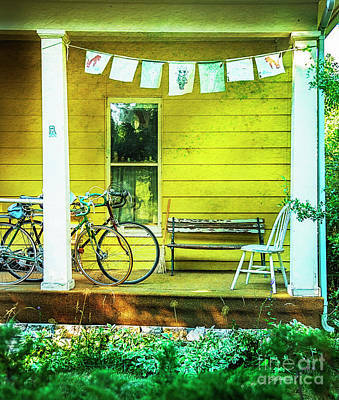 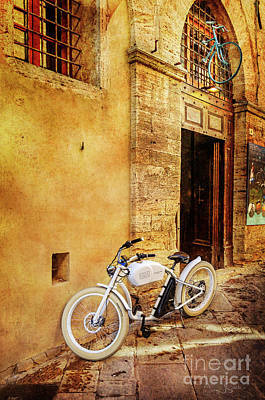 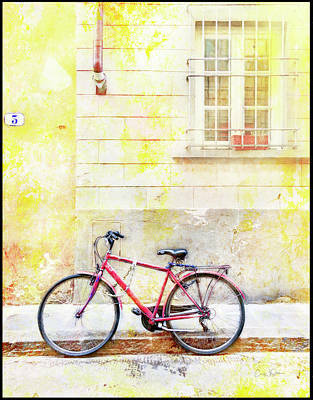 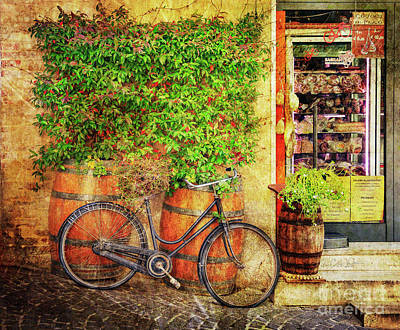 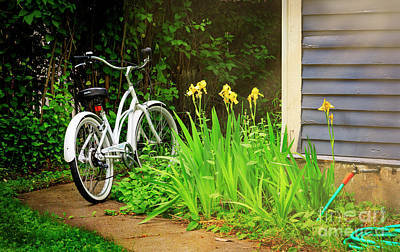 These are bicycles photographed from all over the world with a sense of place and romantic painterly presence. 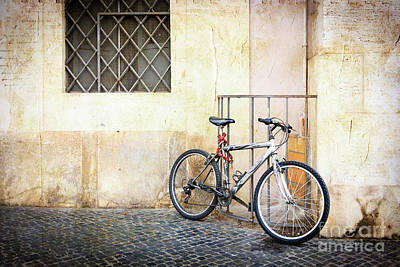 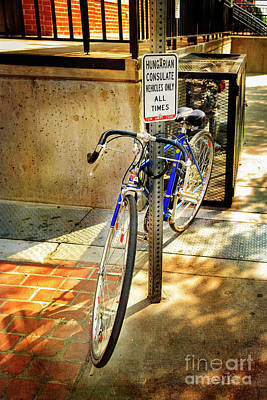 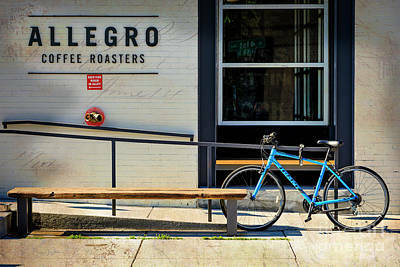 I love photographing bicycles. 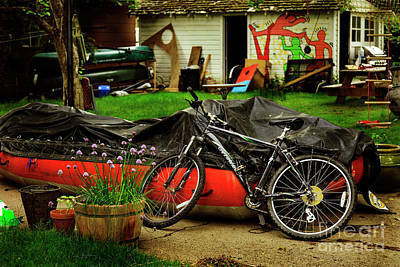 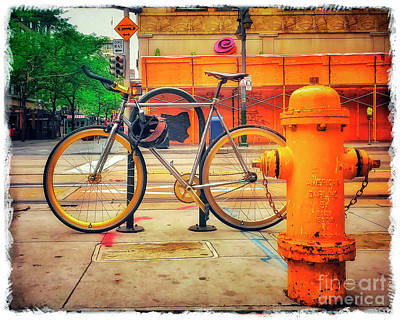 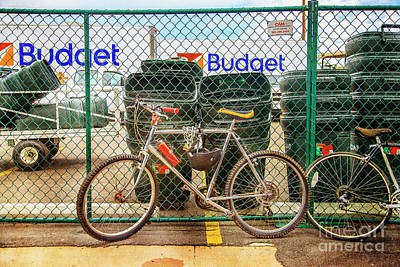 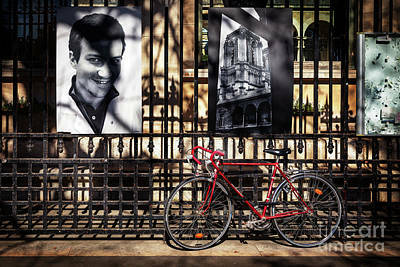 The bike images seem to find me no matter where I am or whom I am with. 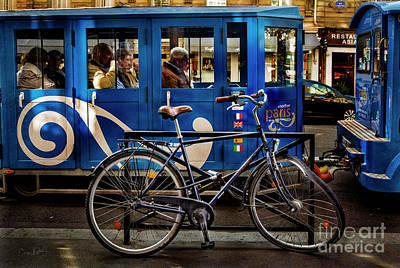 They offer a mode of transportation that most cultures share. 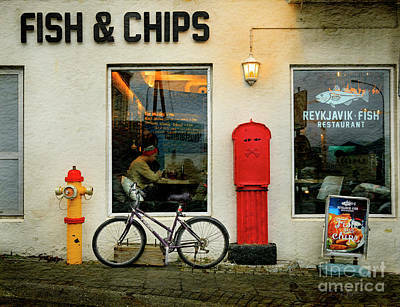 They seem to have a romantic moment each time I see them.